Company Providing Energy Efficiency Services including Energy Audit, Feasibility Study, Financing Option, Performance Contracting, Project Engineering, Implementation , Measurement & Verification (M&V) including Rooftop Solar PV Installation and Demand Side Management. 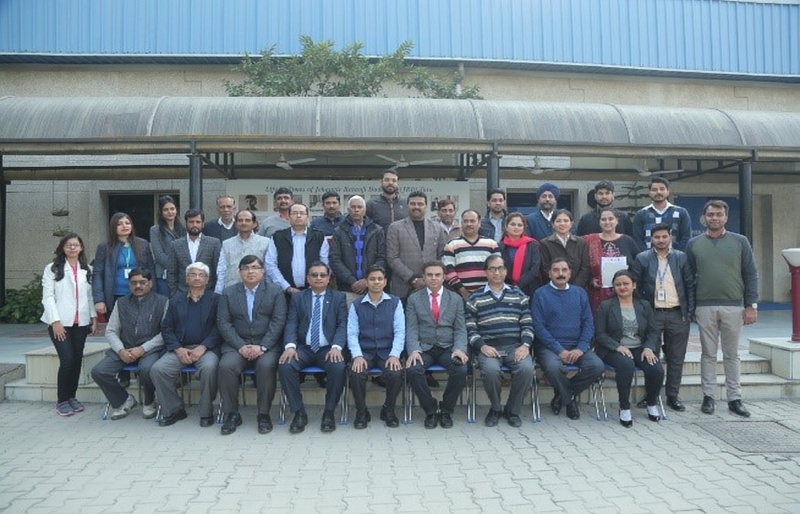 With an aim to promote energy efficiency and sustainable development, Tata Power Delhi Distribution (Tata Power-DDL) in association with Confederation of Indian Industry (CII) organized a focused group workshop on ‘Financing Energy Efficiency Projects’ for its Industrial and Commercial consumers. The workshop was attended by over 40 industrial and commercial consumers. The key agenda for the workshop was to encourage Industries to adopt energy efficient practices and to sensitize them about the ‘Energy Efficiency Financing program for MSMEs- Energy Management ISO:50001’ supported by Bureau of Energy Efficiency (BEE), Global Environment Facility (GEF) and The World Bank Group. The workshop delivered informative and interactive sessions to the consumers, including sessions by eminent speakers from CII – Centre of Excellence for competitiveness, British Standards Institution (BSI) India, Legris India Ltd etc. Tata Power-DDL in association with CII is also scheduling Training Programs on Energy Efficiency and allied subjects for the Industries. This will benefit the Industries in areas like Energy Efficiency, Energy Management System, Process Excellence, Renewable Energy etc. Tata Power-DDL also provides its consumers single window solution to offer turnkey package of Energy Efficiency Services including Energy Audit, Feasibility Study, Financing Option, Performance Contracting, Project Engineering, Implementation And Measurement & Verification (M&V) including Rooftop Solar PV Installation and Demand Side Management. Tata Power-DDL has also been awarded numerous accolades for implementing energy efficiency improvement projects including the ‘National Award for Excellence in Energy Management’ as an ‘innovative energy saving service’ by the Confederation of Indian Industry (CII).